As if convinced that all divination of the future is somehow a re-visioning of the past, Kwame Dawes reminds us of the clairvoyance of haunting. 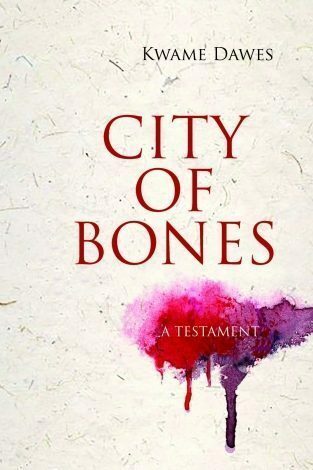 The lyric poems in City of Bones: A Testament constitute a restless jeremiad for our times, and Dawes’s inimitable voice peoples this collection with multitudes of souls urgently and forcefully singing, shouting, groaning, and dreaming about the African diasporic present and future. "The City of Bones stands beside the light found in Claudia Rankine’s Citizen. It is an urgent work of poetry that begets civic empathy, indictment, and clarity; one that stands in, but will travel well beyond, its own time. This is a major new book by a major poet."